Combating land degradation and restoring degraded land is an urgent priority to protect the biodiversity and ecosystem services vital to all life on Earth and to ensure human well-being. Photo: Galyna Andrushko/Shutterstock. The unsustainable extraction of a resource, whether it’s donkeys, plants, trees or minerals, can have adverse effects on the environment and communities in distant lands. 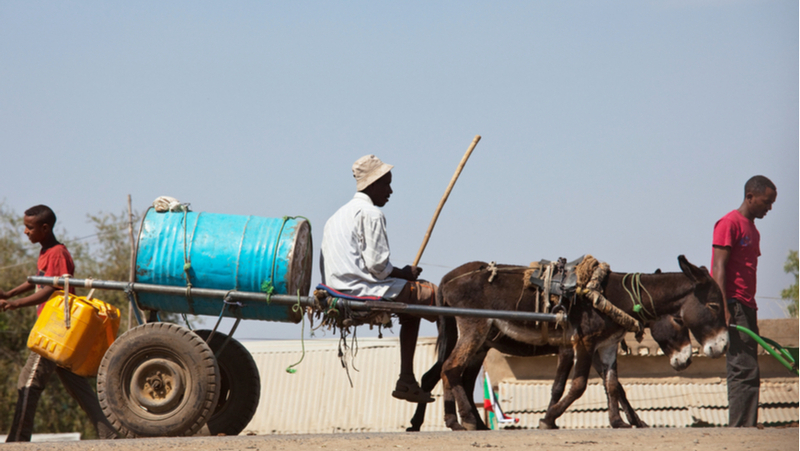 In the case of donkeys, a valuable mode of all-weather, carbon neutral transport is removed from those most in need of transport in remote rural settings. The Restoration Initiative (TRI) is a programme to help countries restore degraded landscapes at scale. With US$54 million in grant support, it is the largest-to-date Global Environment Facility-supported programme to restore degraded lands.